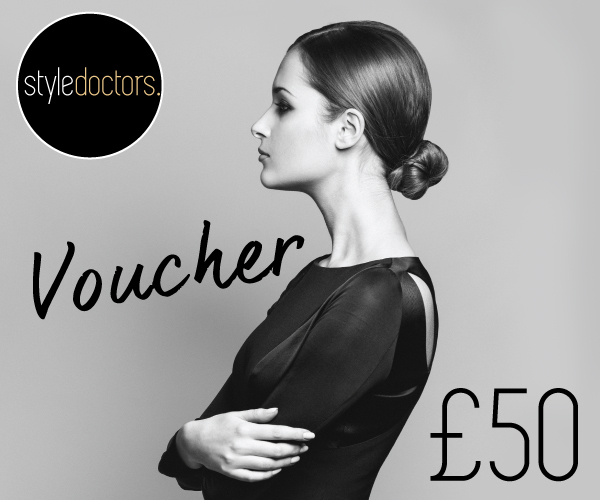 If you purchase a Full Day Shopping, Total Makeover or Half Day Shopping package you’ll receive a £50 gift voucher to spend on your shopping trip. *This offer applies to Men’s and Women’s packages. To take up this offer simply purchase your package online here. 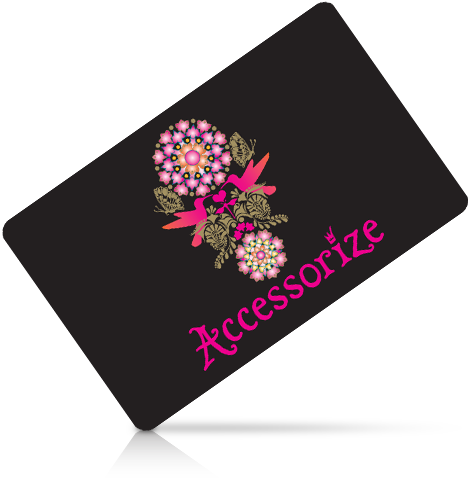 The 300th person to Like our page will receive a £10 Accessorize voucher. Share our Facebook page with your friends for a chance to win! We are offering a fantastic £100 the Half Day Shopping Packages at Westfield Stratford City and Westfield London until the 30th of June. 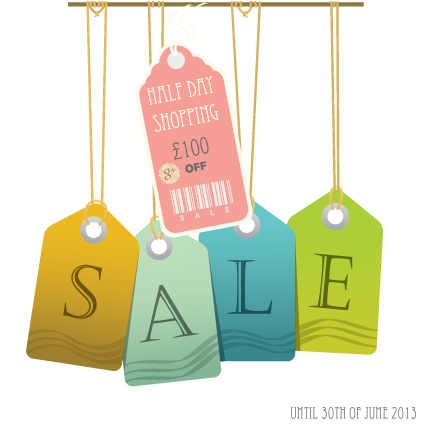 Want to make the most of the sales and find a wardrobe that suits you and your lifestyle? Book a session with one of our stylists now. 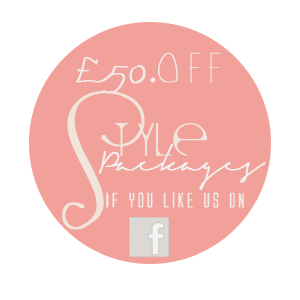 Don’t forget to Like us on Facebook or Google+ Style Doctors get a fantastic £50 off our style packages. *If you have a Google account simply add us to receive your discount.